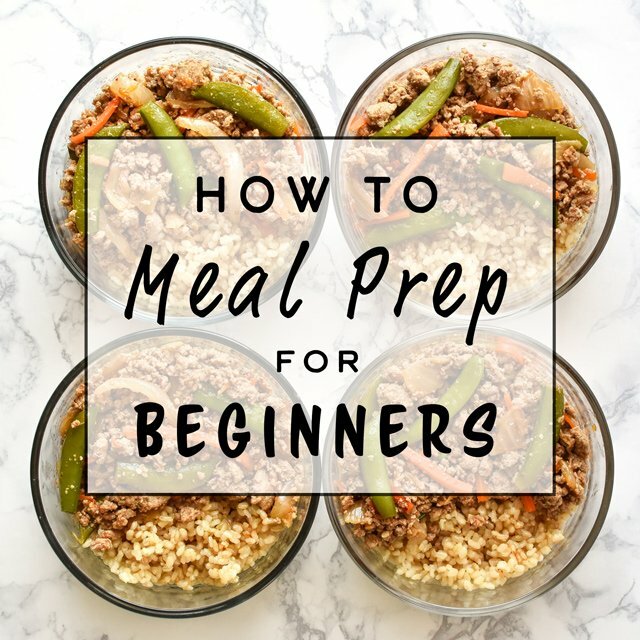 New year, new meal prep recipes to try! I’m all about adding variety to my meal prep rotation, especially lunches. 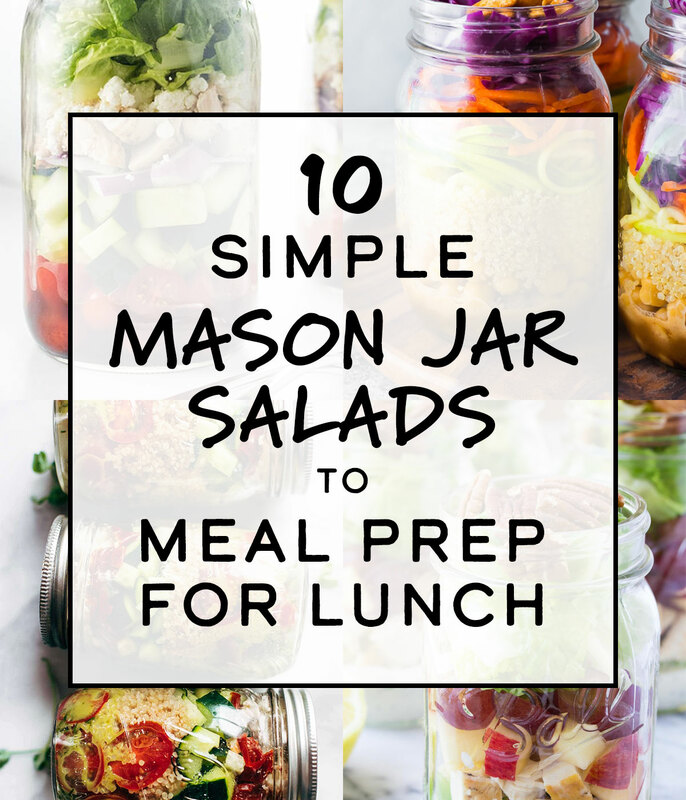 And I’m really bored of seeing the same 10-12 recipes when I type in ‘meal prep lunches’ on Pinterest (yes, I do it too!). 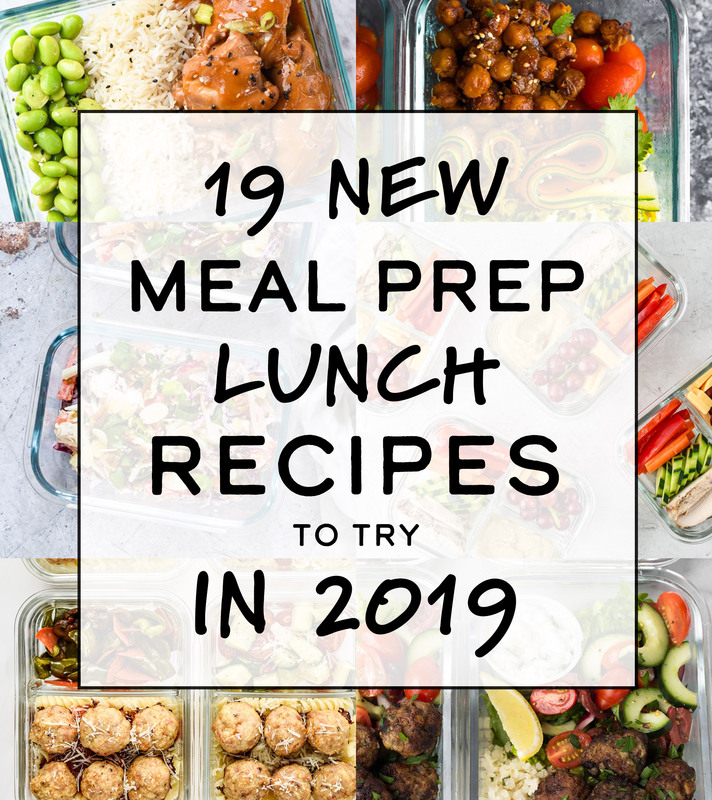 I’m shining the light on some newer meal prep lunch recipes that were freshly published in 2018 – so you’ve got some options. 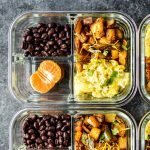 Here are 19 NEW Meal Prep Recipes to Try in 2019 and beyond! 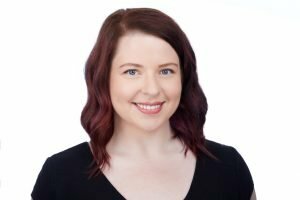 It’s the one year anniversary of receiving my Instant Pot as a gift for Christmas last year (thanks Mom!! ), and I was recently reflecting on all the food I’ve made in there. After cooking in the pot multiple times per week for a year now, I feel SO much more comfortable with pressure cooking! 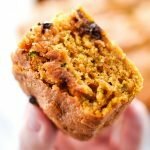 I’m sharing everything I’ve made from the beginning to now, the easy, the difficult, and the delicious! 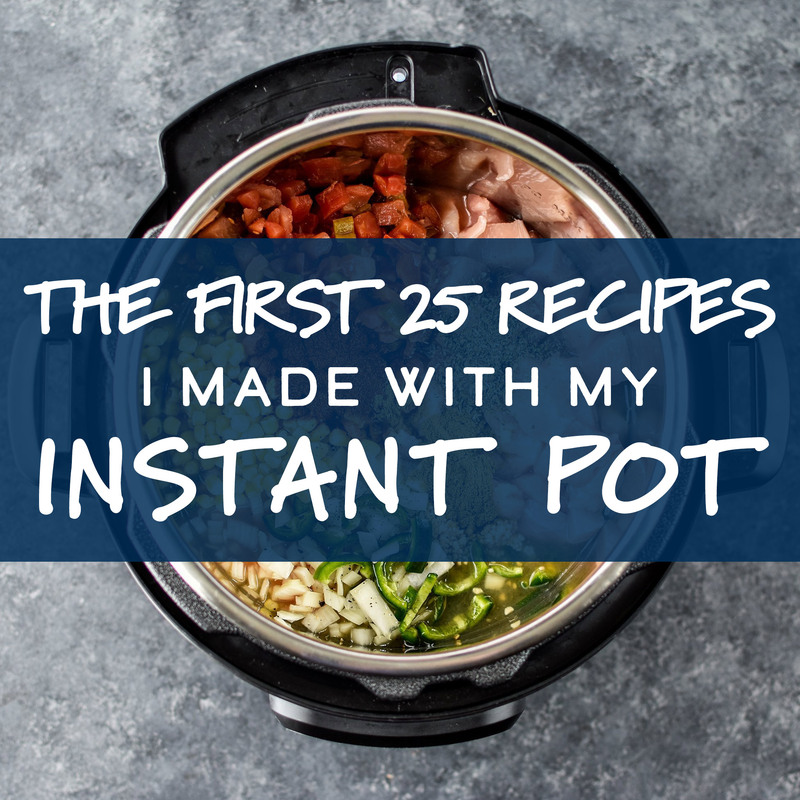 Here are The First 25 Recipes I Made With My Instant Pot! 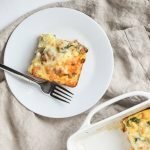 Time to look back and review Project Meal Plan’s top recipes of 2018! 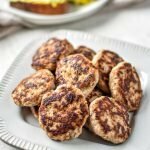 There are some favorites that made the list last year, along with a couple new recipes published this year that you guys simply loved! 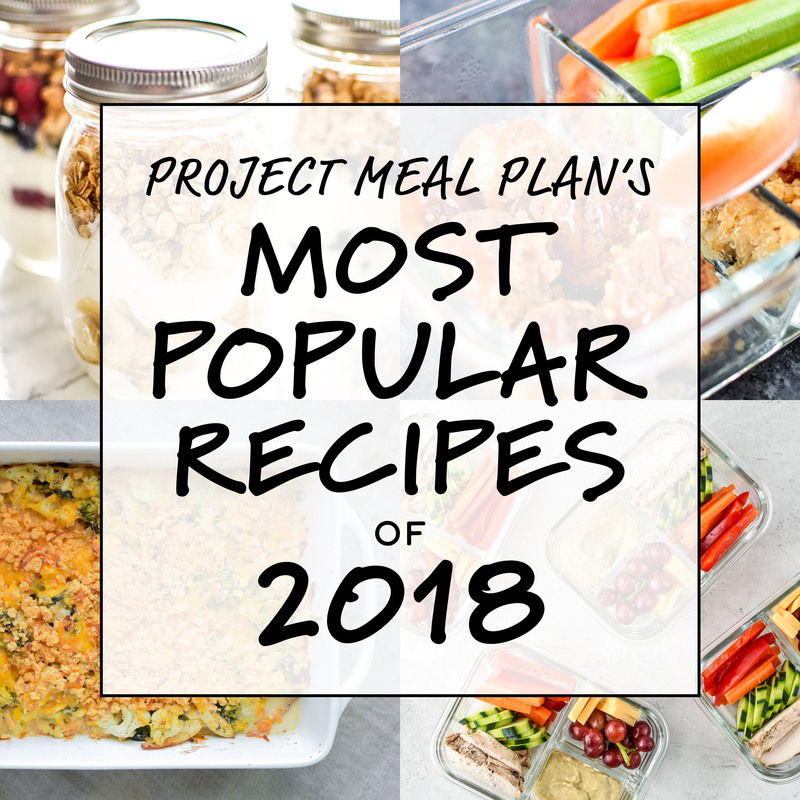 It’s the best of Project Meal Plan with the Most Popular Recipes of 2018! 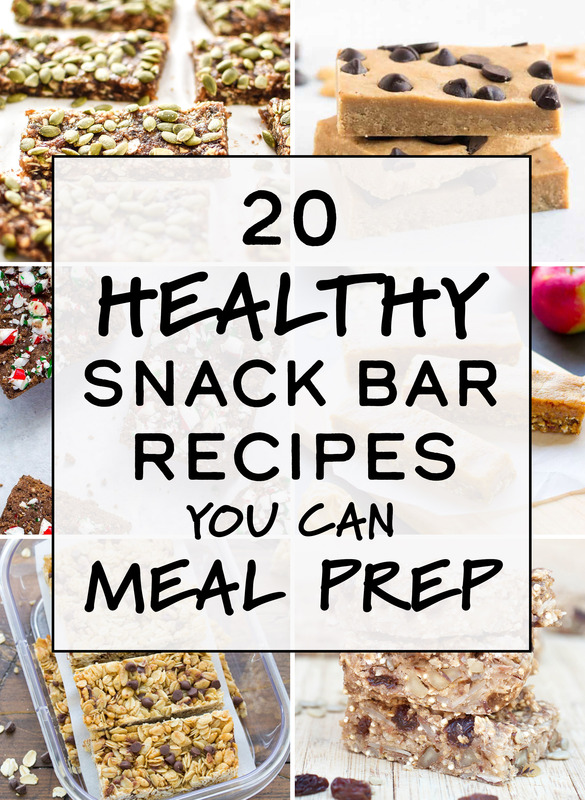 This post is full of 20 Healthy Snack Bar Recipes You Can Meal Prep to save time and money on healthy snacks at home! Best of all, these snack bars are on the healthier side with no processed sugar, and most are gluten free. 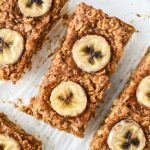 There are baked and no-bake options, plus lots of flavor ideas, so you’re sure to find the right snack bar for you! 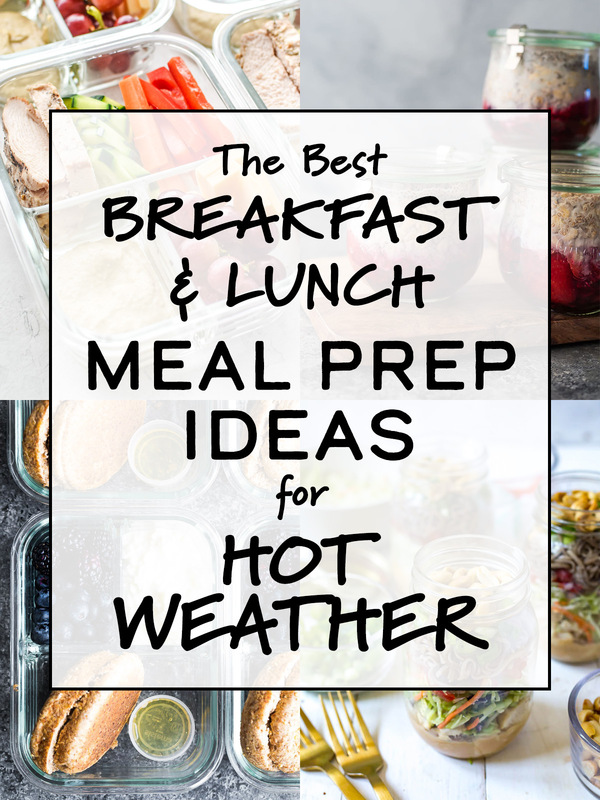 Cold lunches and quick no-heat breakfast ideas are key for staying cool in the heat of summer, while still being prepared with healthy meals made fresh at home. 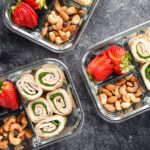 Here are The Best Meal Prep Ideas for Hot Weather so you can always be prepared, but not lose your cool while doing it!